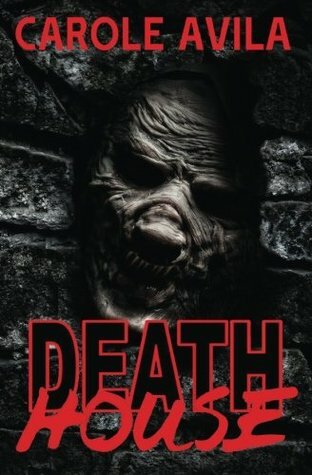 Thanks so much to Lauren at Wonderless Reviews for her terrific review of DEATH HOUSE! Fifteen year-old Adley is on a terrifying journey! She has yet to learn that something sinister haunts her grandmother’s old mansion, or that it hides in a dark portal beneath her bed. The demonic being born of a generational curse does more than negatively affect Adley’s mood—it kills the first born child in each succeeding family by their 16th birthday—and Adley’s birthday is just around the corner! She meets seventeen year-old Victor Trumillo, a descendant of the original victim, and only he can destroy the hideous creature. Victor and Adley want to end the curse and save future lives, but will they succumb to fear just as they may have discovered real love. This entry was posted in Uncategorized by Carole Avila. Bookmark the permalink.